Swiss watch brand Swatch has acquired a trademark on the phrase "one more thing," an expression often used during Apple press events by the company's late cofounder Steve Jobs. A Swiss trademark, originally registered in May, was spotted by Patently Apple. Swatch appears to have filed for the trademark in November, and barring intervention it will expire in 2024. What if anything Swatch might do with the trademark is uncertain. It does however cover a goods and services category including watches, and the company has also sought a trademark on a similar phrase, "Tick different," a reference to Apple's famous "Think Different" marketing campaign. Swatch may simply be trying to exploit Apple's cachet and/or position itself as an alternative to the Apple Watch, although the company isn't yet poised to produce a true smartwatch. Instead it's simply integrating "smart" features into its products, such as Bluetooth and NFC support, the latter for functions like mobile payments and unlocking hotel rooms. Where the companies may compete is in price. Many of Swatch's brands compete directly with the Apple Watch sport and stainless steel models on price, but some shoppers may be tempted to spend extra on a Sport for more functionality. 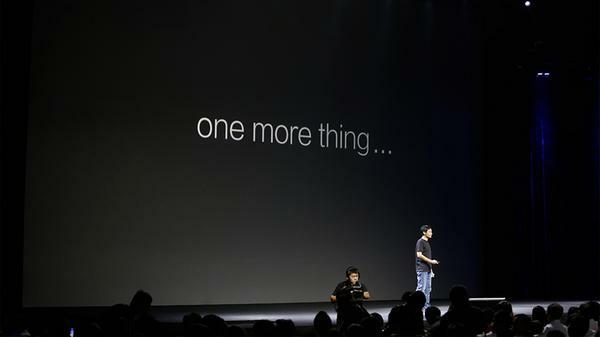 During Apple press events, Jobs would frequently say "one more thing" before introducing a major surprise. Current CEO Tim Cook has largely avoided the phrase, one exception being the Apple Watch's announcement last October. 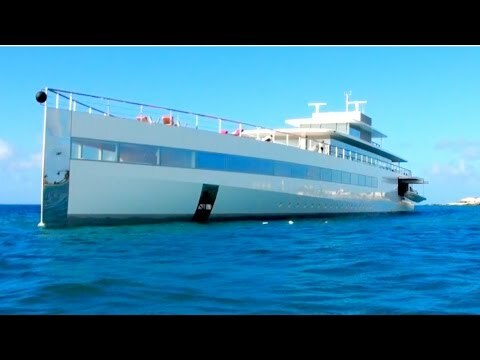 That's one way to get licensing dollars from Apple! Anyone.....Can i trade mark the english language ? First thought, sort of a douche move. So can they sue Apple retroactively for trademark infringement? Just asking. Huh, and here I thought Peter Faulk had the trademark on that. Ladies & gentlemen, I introduce to you the new Samsung. Given the bozos running the USPTO, anything is within the realm of possibility. Didn't Huawei already do this? I didn't know Swatch was a subsidiary of Samsung. Shameless. Apple should just move on to "One more thang!" While checking your link I came across a vid showing the Venus. Man, she's a beauty. "Thing" is an apt description for their products. I would LOVE to see Swatch try and enforce that trademark with Apple. Swatch would get eaten alive and I'd enjoy watching it. Probably not.. In fact, Apple may have a case for prior 'art' and identity since Jobs made it somewhat well known. I honestly think if they pushed to leverage it in a lawsuit they'd loose hard. Trademarks are intended to relate to brand, and right now, in the minds of most, that phrase is going to relate to Apple, and just trademarking it doesn't automatically give them license - it could easily be invalidated if Apple pushes back. I'm not a trademark lawyer but I agree with your points. Also, Cook used it in a recent Apple event so even though we associate that with Jobs one could argue it's an Apple slogan.